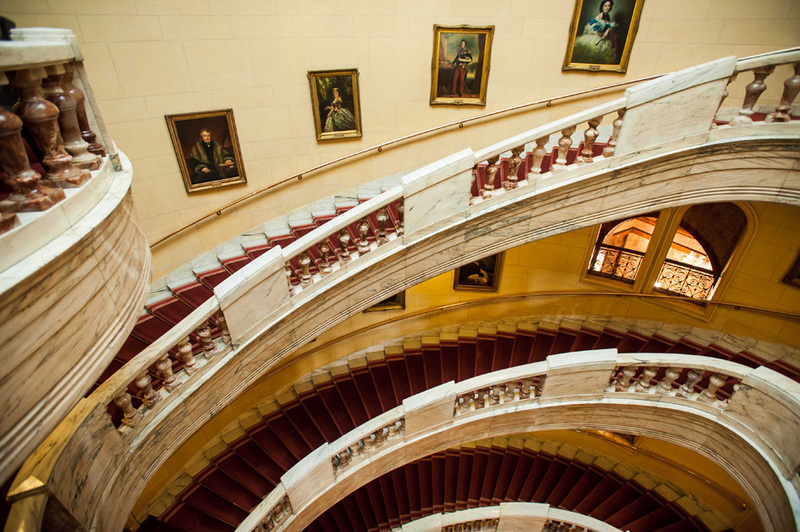 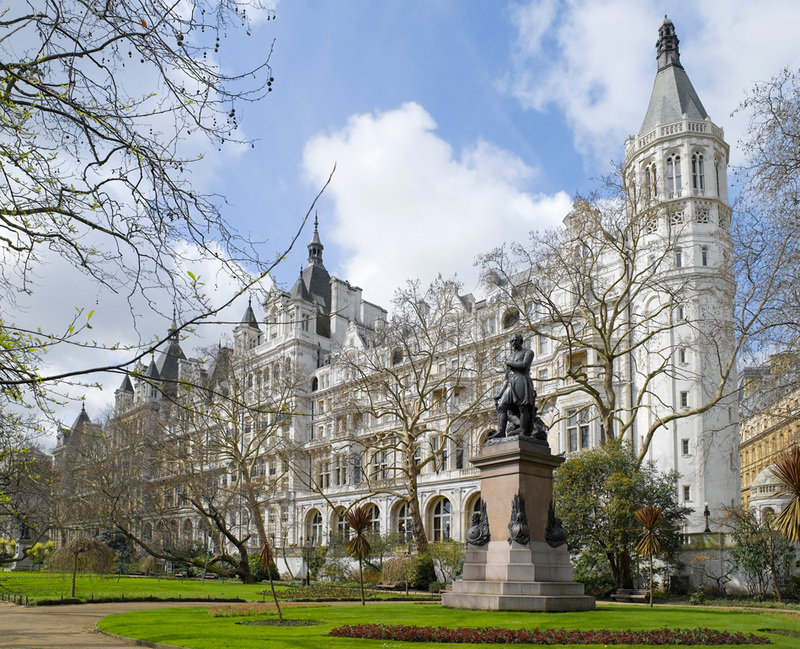 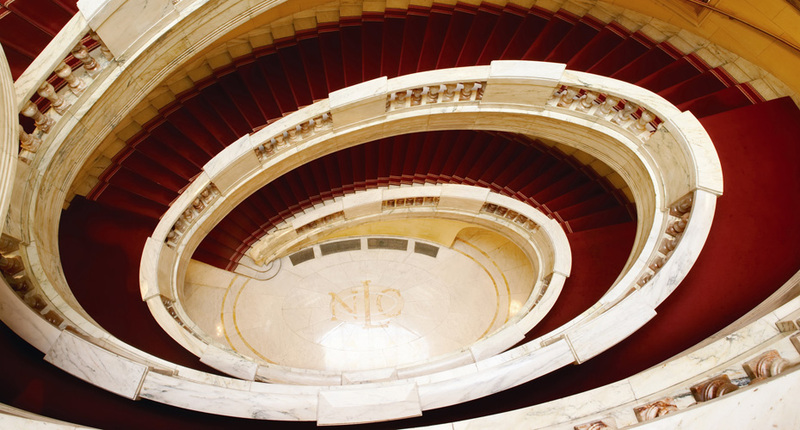 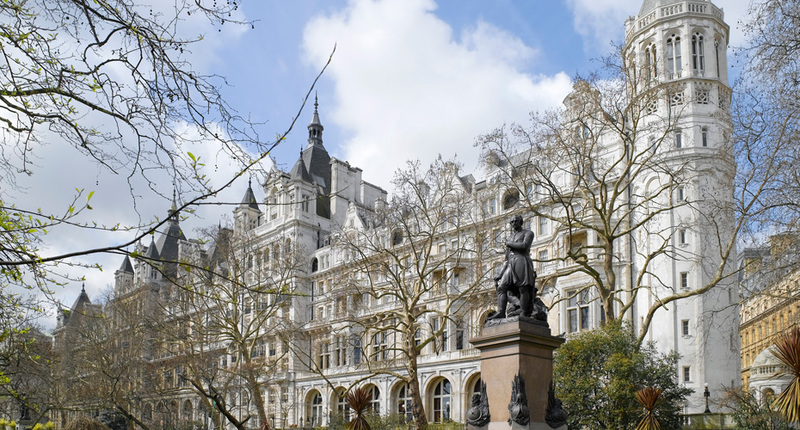 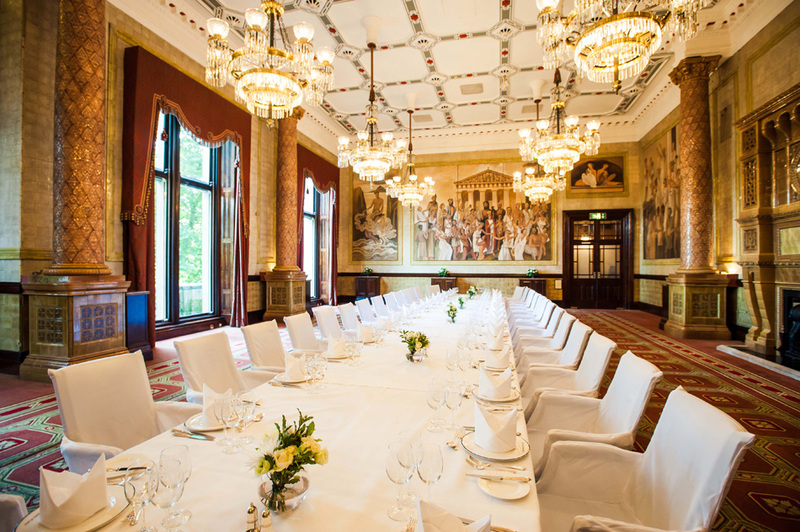 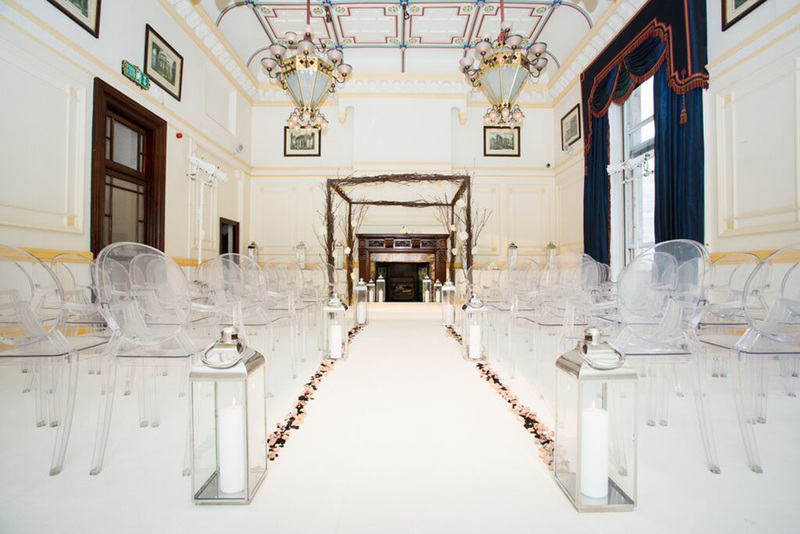 One Whitehall Place is an elegant Victorian Wedding Venue. 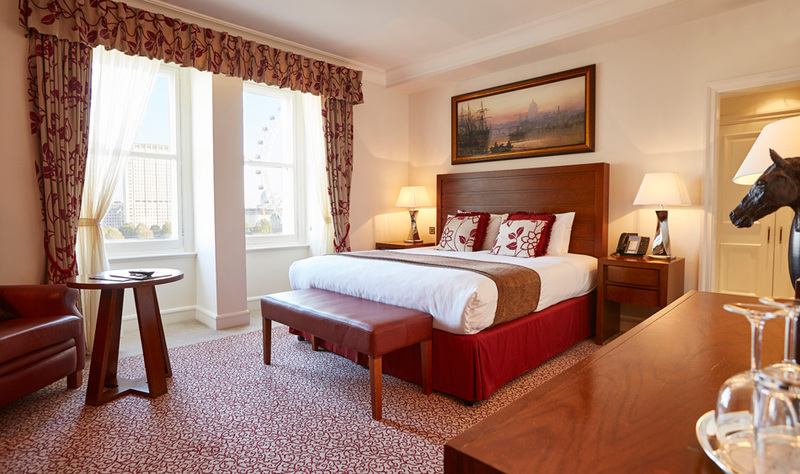 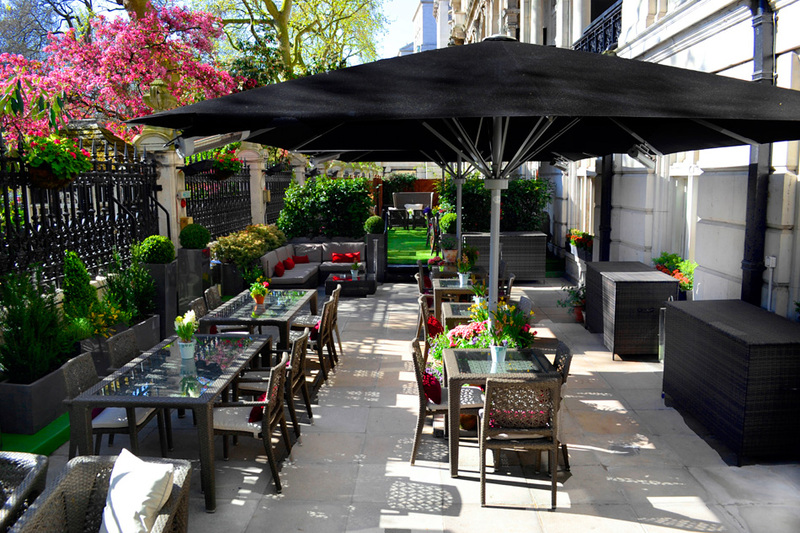 Beautifully positioned on the Victoria Embankment and boasting stunning views over the River Thames and London Eye. 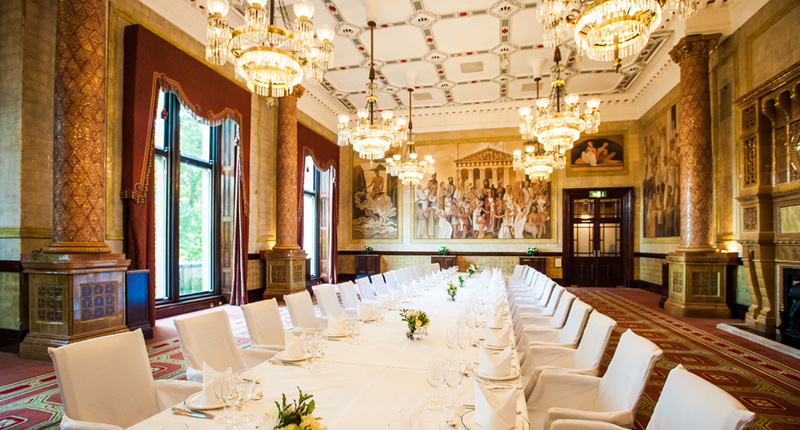 We have beautifully assigned rooms which are also licensed for ceremonies. 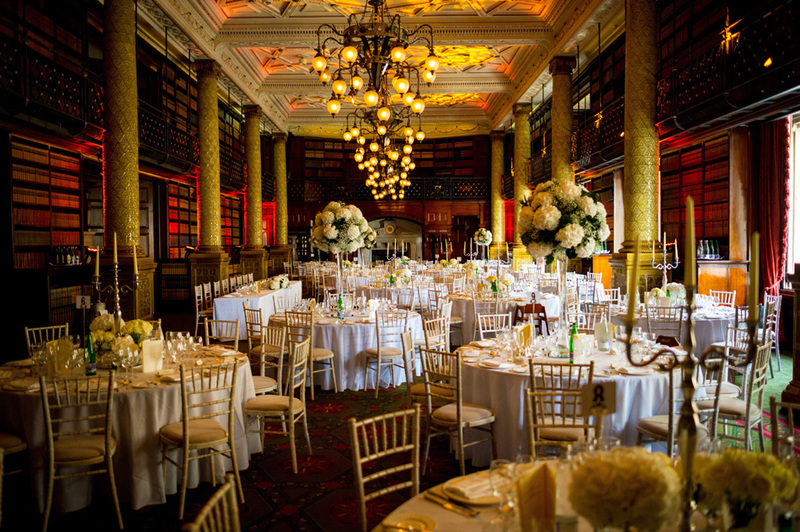 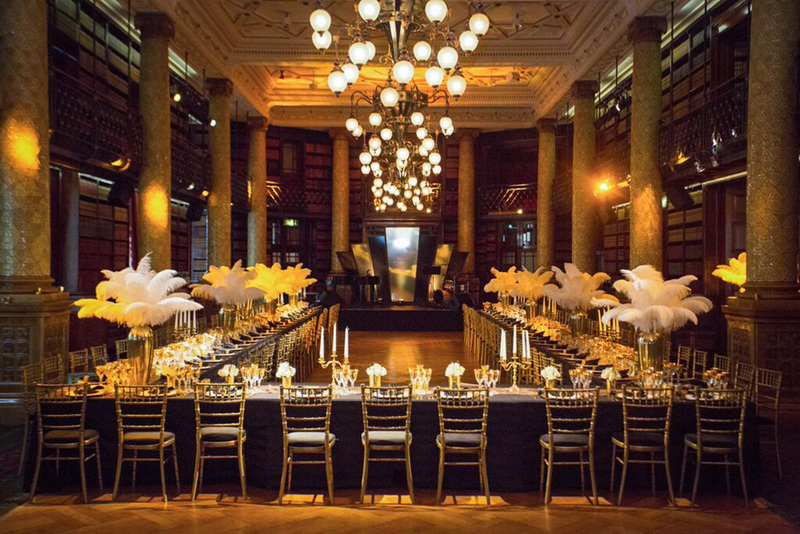 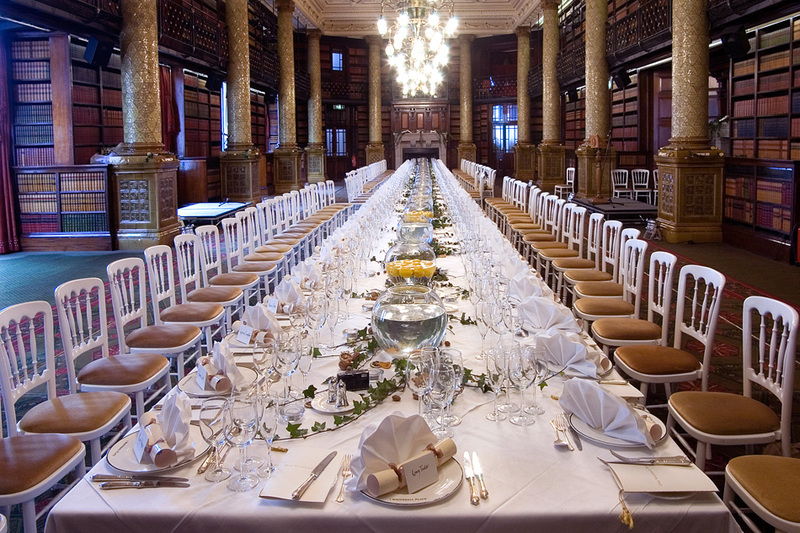 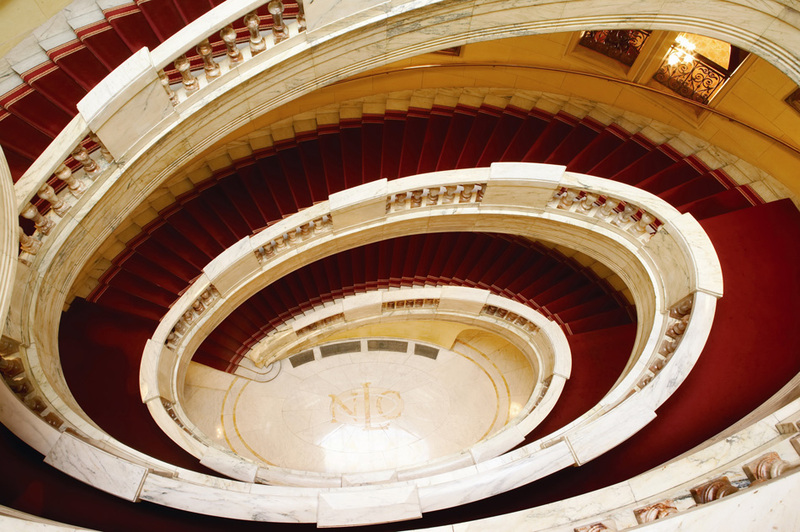 They range from intimate spaces to the spectacular Gladstone Library, a grand ballroom. 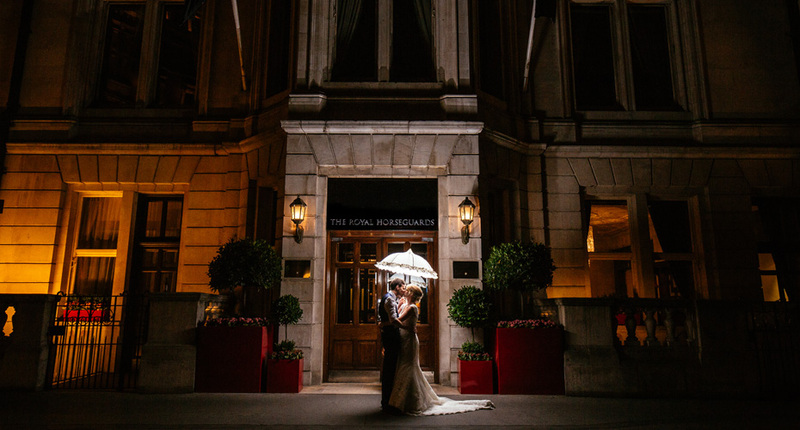 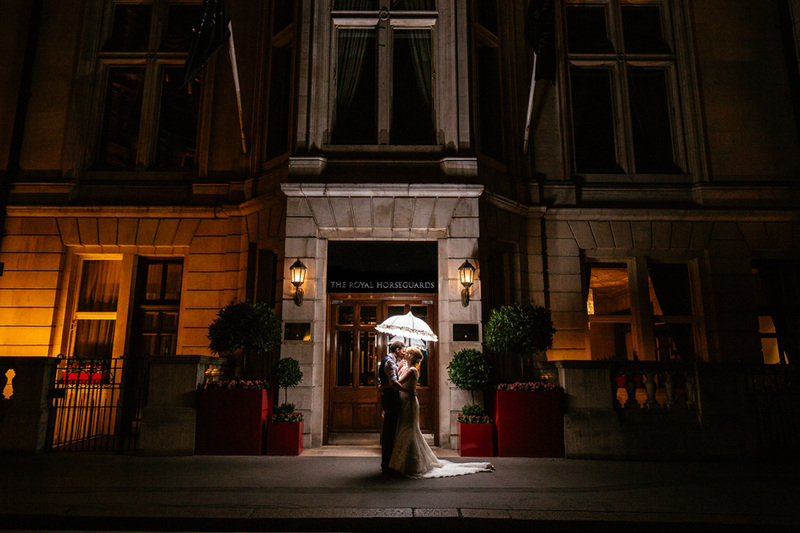 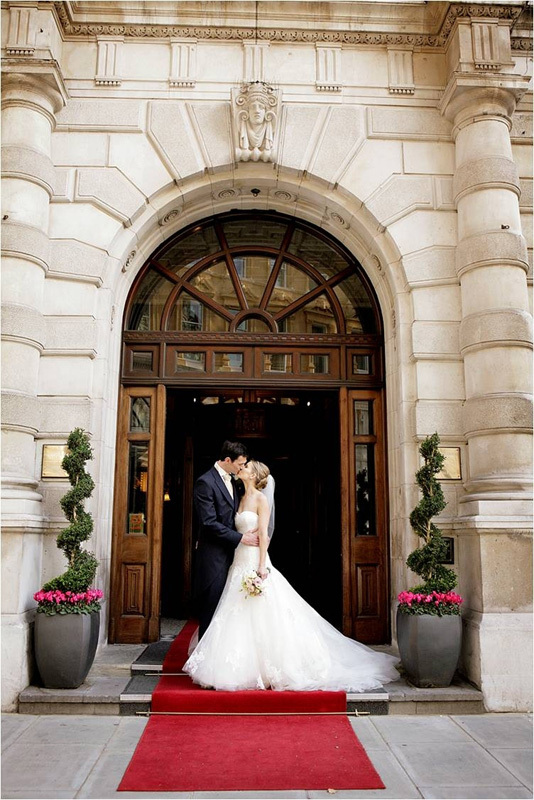 Choosing your wedding venue is an important decision; but from the moment you enter One Whitehall you experience the supreme style and architectural elegance of the venue; you will know right away you have found the perfect setting for you big day. 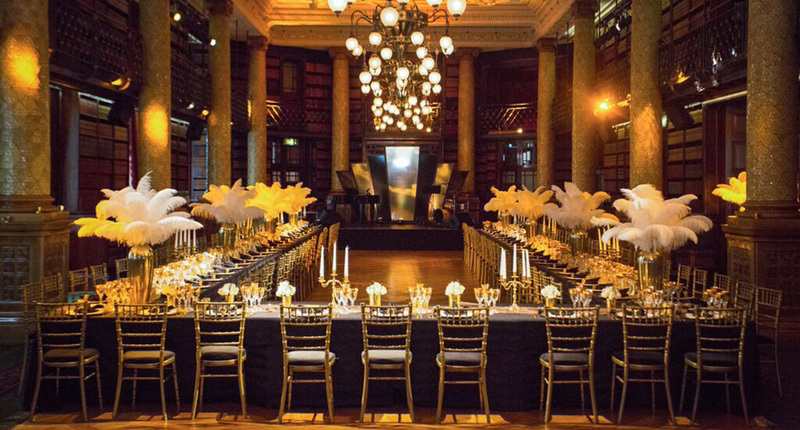 Our dedicated events team will help you plan everything down to the last detail so your big day is nothing but the best.